Upgrade from the “same-old” to a signature experience. Make it one-of-a-kind. Make it yours. 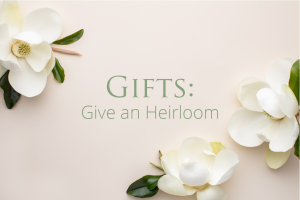 Are you still stressing over finding the way to tie everything together in a special way? You’re not like everyone else, and you want the big day to reflect that. A custom calligraphic piece is meaningful and unique. It’s something you or your loved one will cherish for years to come. From my home studio space, I bring art to life that reflects the beauty of who you are, through the visual designs that words create, alongside their meanings. Here is a list of the standalone calligraphy services I offer for events, gifts, and students. 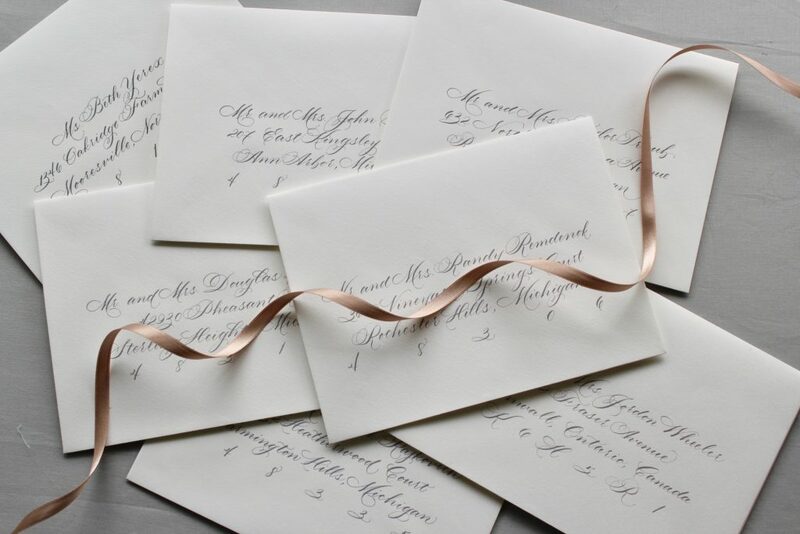 To provide the level of service my clients have come to expect, my minimum investment for event calligraphy is $500.00. Reach out here for your personalized estimate. Make me some calligraphy magic!